Extensive program & complete value chain on display. 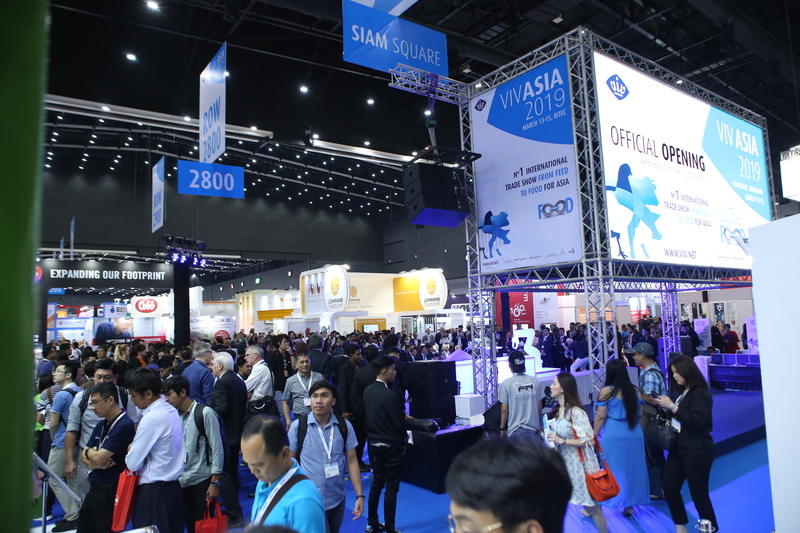 Visitors attending VIV Asia, not only did they find the A to Z / Feed to Food offer on display at the show ground, but also a wide range of conference and seminar programs to learn, network, and share knowledge. 86 sessions were presented by partners, exhibitors and organizers, with around 200 high-level speakers flying from all over the world to discuss about farming in tropical areas, animals disease prevention, performance increase in pigs and poultry whilst reducing medication, shrimp farming technology, and to talk about inspirational best practices, innovative technology for risk control and stress reduction, but also market trends, regional policies, as well as technical and commercial topics. All program details can be found in the VIV Asia 2019 Show review that will be published on www.viv.net and www.vivasia.nl by mid-April. Educational and informative sessions were successfully attended by a total of 5,396 visits over the 3 days at the second floor at BITEC. On the first day of the show a 3.5 hours conference organized by the Swine Raisers Association of Thailand, received the biggest audience of all programs with 333 delegates taking part in the “ASF: The disruption of ASEAN pig industry” session. 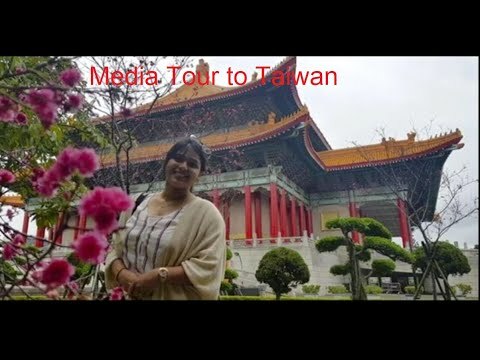 The recent developments of the African Swine Fever, with a dangerous outbreak spreading from China to Vietnam right before the show dates, had the Thai government campaigning for farmers not to attend the show as a measure of containing the outbreak and protecting the swine sector in ASEAN. Certainly this had an influence on show numbers. On the other hand the show represents a great opportunity for industry operators to build the knowledge on how to better manage these diseases, and thus the impact on the overall exhibition attendance was limited considering the relatively small drop in visits.